Peter has decades of experience in both B2B and B2C market segments which include the manufacturing, retail, logistics, professional management services, property and technology industries. He also has international experience [UK, USA, Germany and Africa] – working with clients across a variety of languages and cultures. 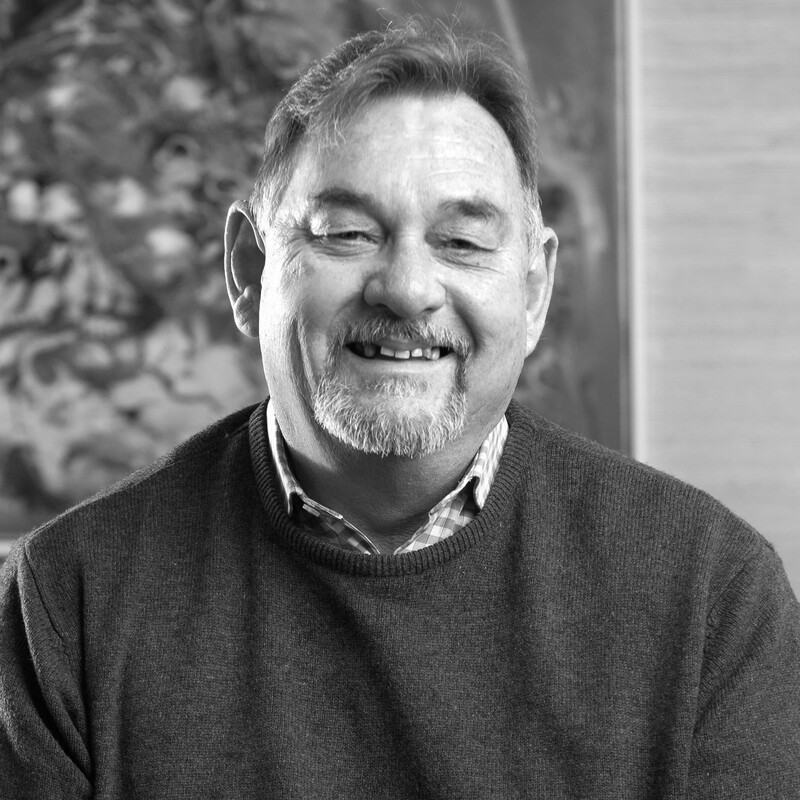 Peter is a skilled branding specialist, placing utmost importance on marketing activities that drive business development and contributing to bottom line performance. He has a passion for great marketing processes that make a meaningful contribution to business sustainability. Strong commercial awareness across a number of industrial segments. Marketing Executive, Genesis Fitness: [A South Africa company owned by Blue IQ] Manufacturing & supplying fitness equipment to commercial organisations. Turnover R120m Key brands: Matrix, Johnson, Vision and Horizon. Key market segments: Hospitality; Commercial fitness centres; Medical; Government agencies; Professional sports. Why are case studies a great marketing tool?